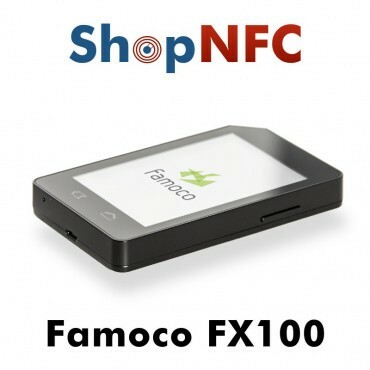 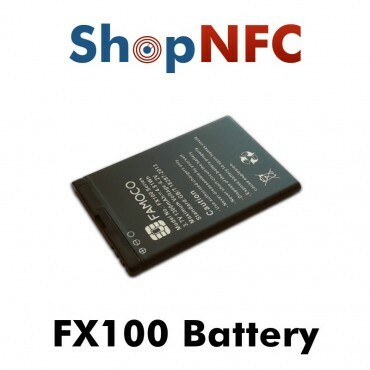 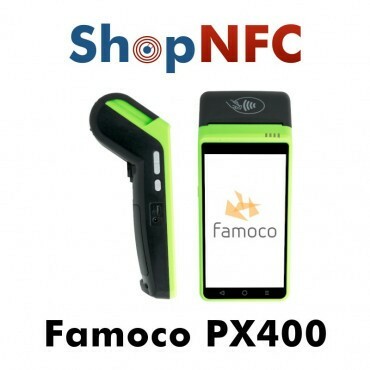 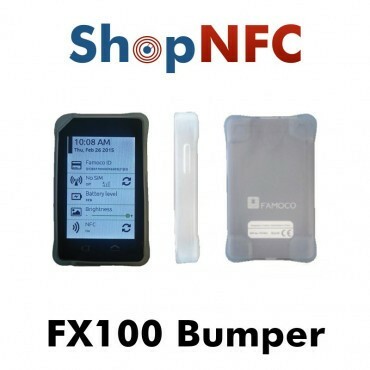 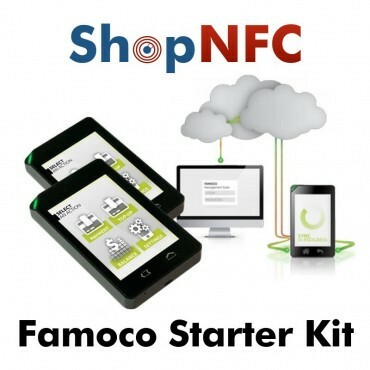 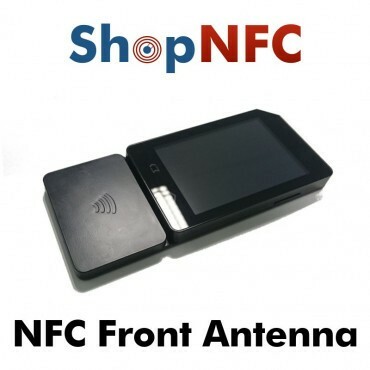 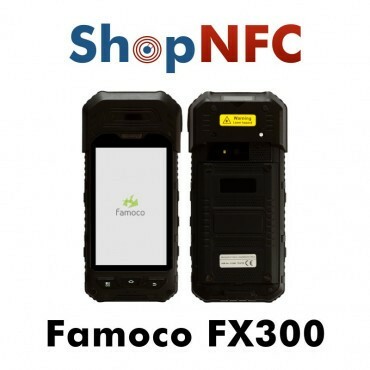 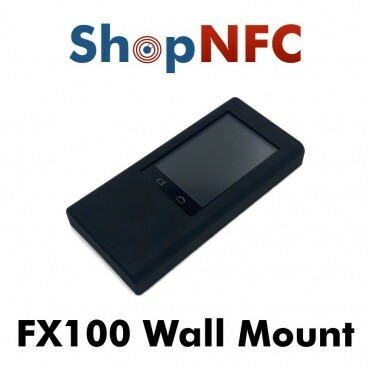 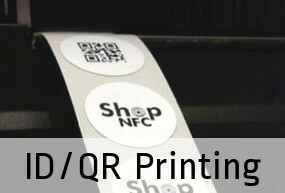 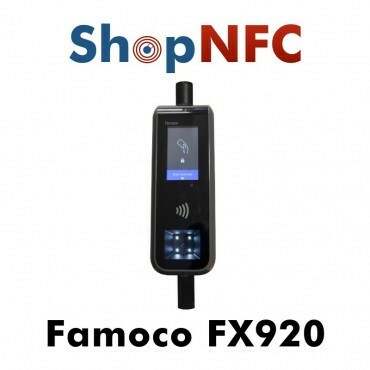 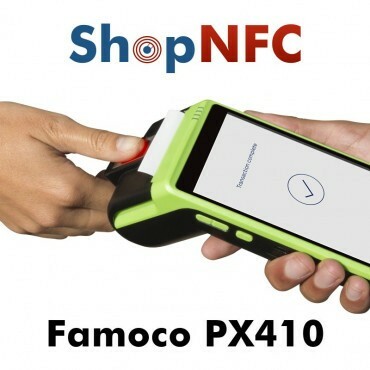 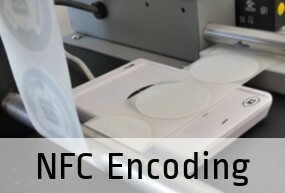 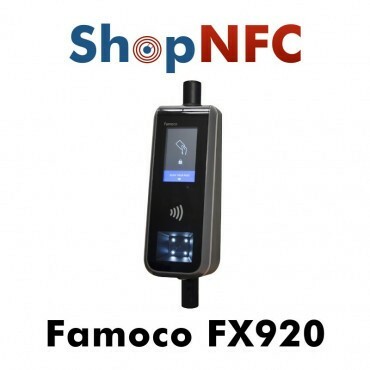 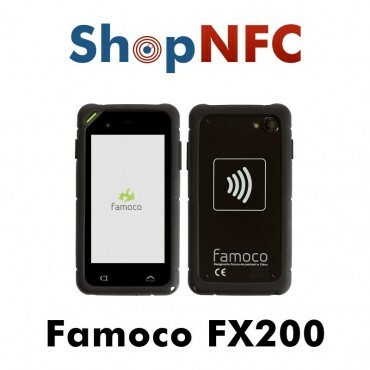 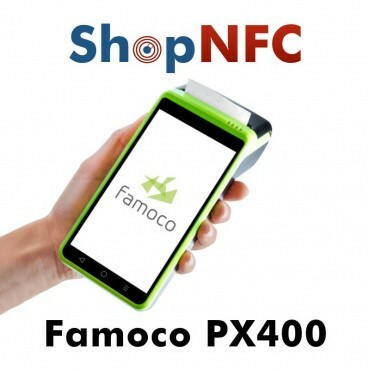 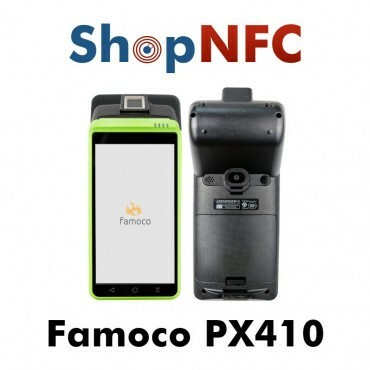 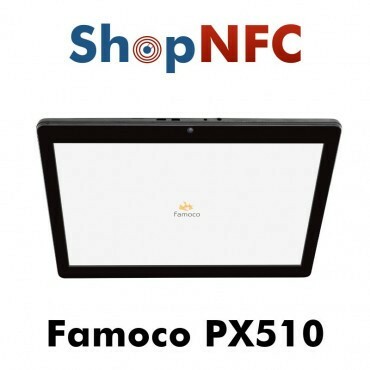 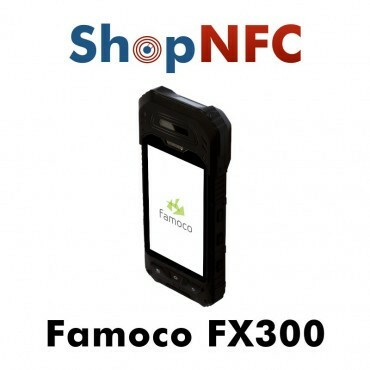 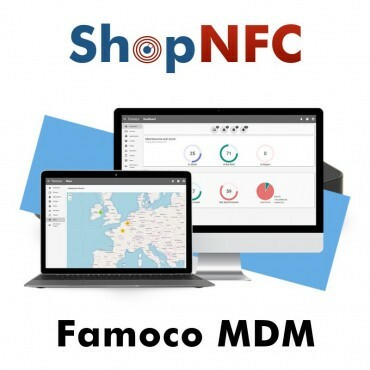 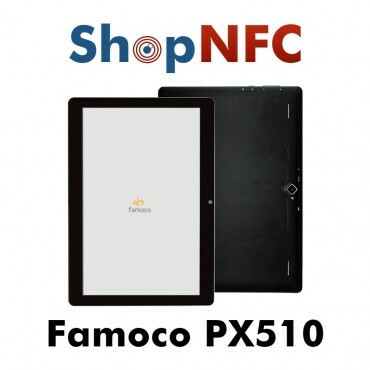 Shop NFC is official Famoco reseller. 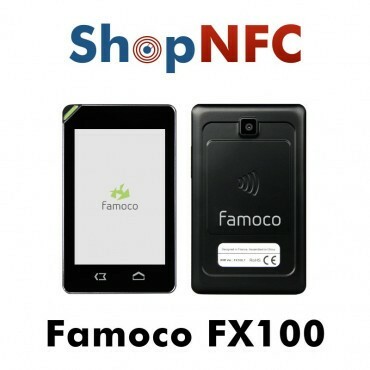 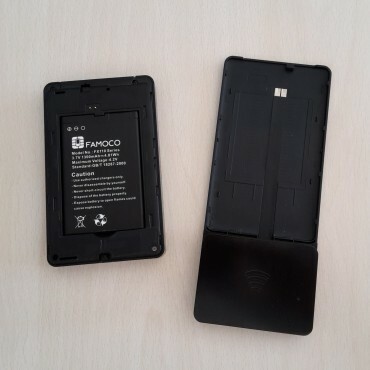 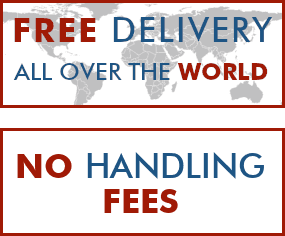 Famoco devices are equipped with a secure operating system based on Android, and are remotely managed via MDM software. 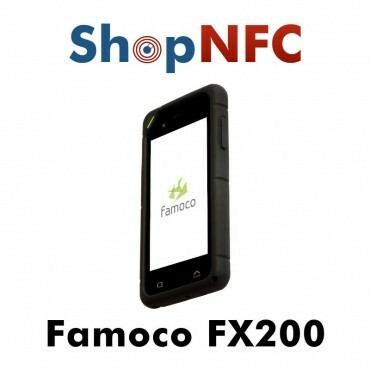 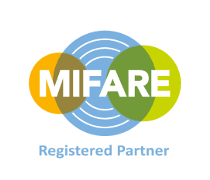 Famoco offers assistance and support for the development of business applications in sectors: transport, payments, government, healthcare, asset management, inventorship, access control, retail.